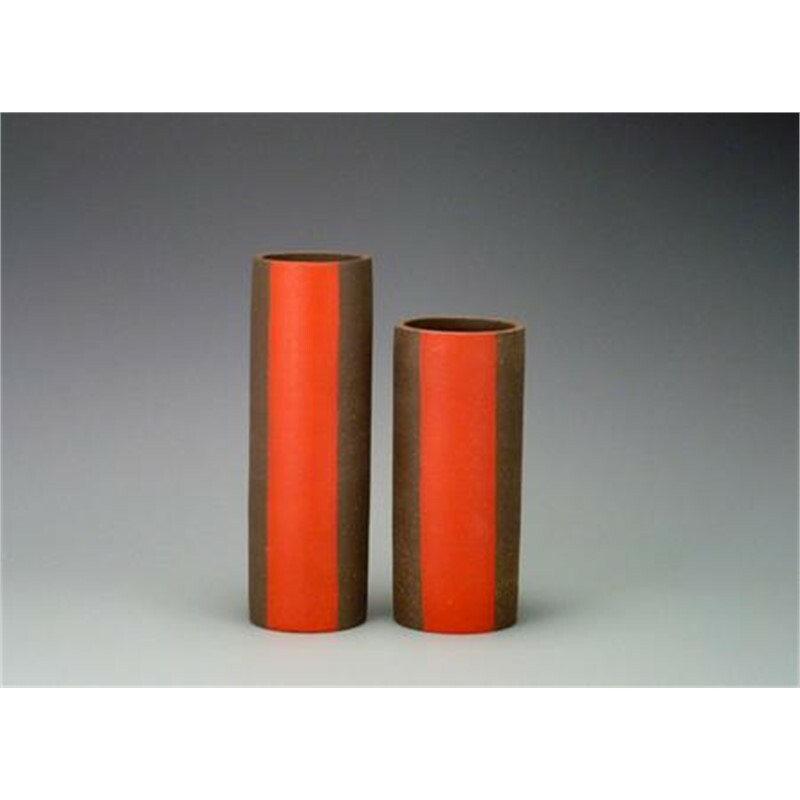 Tara Dawley became acquainted with wheel thrown ceramics while attaining a degree in art education at Missouri Southern College in Joplin, Missouri. 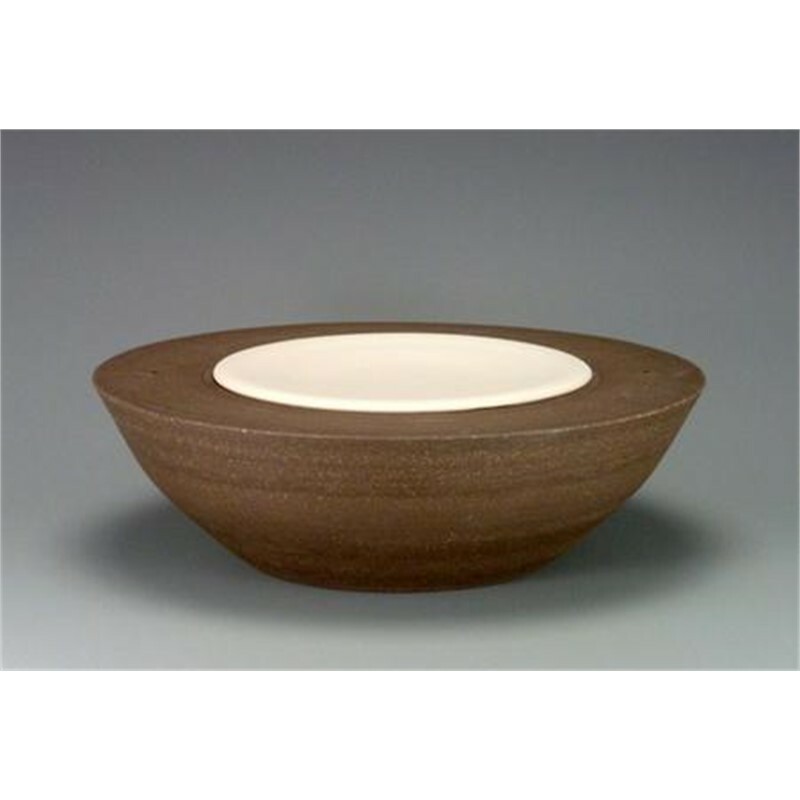 She began her career as a studio potter in Kansas City, Missouri in the year 2000. As studio manager of the original Red Star Studios on Kansas City”s West Side, she attained extensive teaching experience while honing her craftsmanship skills. Currently working out of Hoop Dog Studio, Tara continues to create and provides private instruction. Her work can be seen in several galleries and she travels to shows throughout the year. This is the Zettabyte Era. Each of us is presented with thousands of bits of information every day. Yet we actually note only a very few more of these than in decades past. To help stay afloat in this mire of technology and media inundation, I choose a reductive process of making functional ceramics. My work serves its purpose by providing a sense of economy, balance and completeness to the user. The elegance of my body of work stems, not from more layers, more information, rather from simplicity, craftsmanship and relevance. Each piece I create feels like a moment of...quiet. 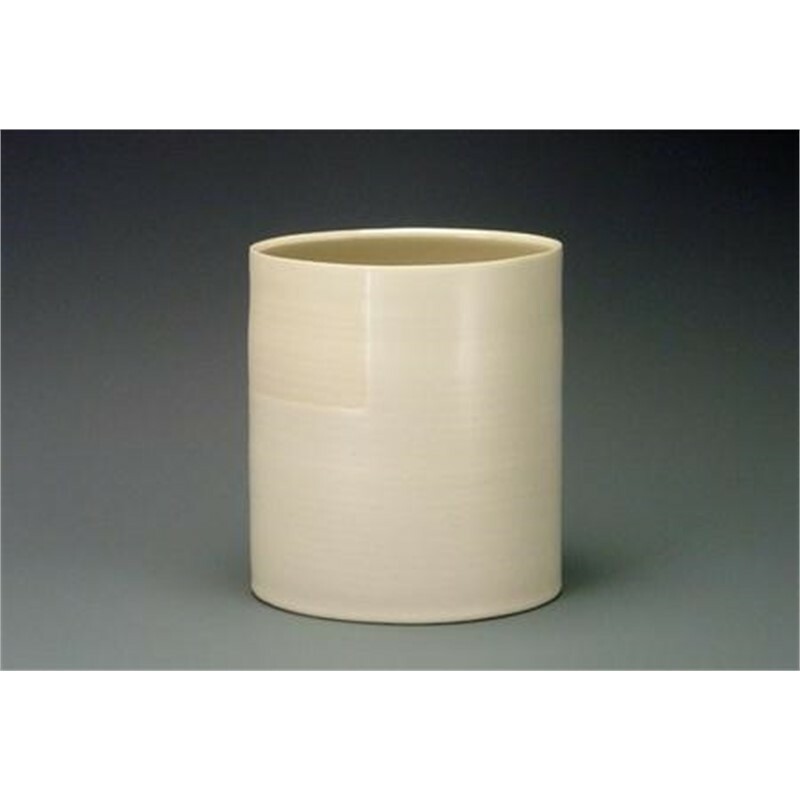 Biography Tara Dawley became acquainted with wheel thrown ceramics while attaining a degree in art education at Missouri Southern College in Joplin, Missouri. 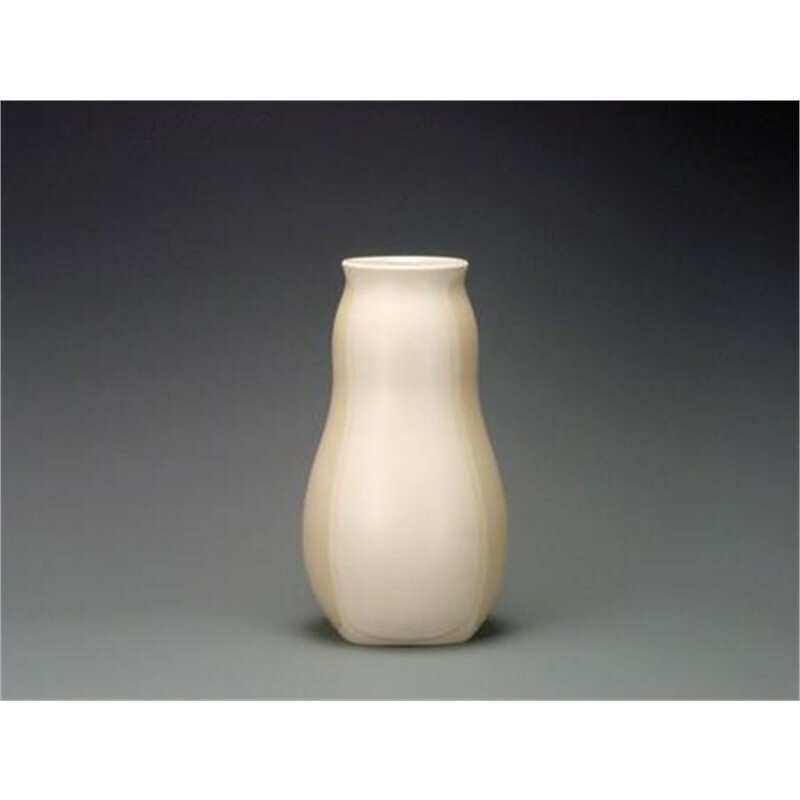 She began her career as a studio potter in Kansas City, Missouri in the year 2000. As studio manager of the original Red Star Studios on Kansas City”s West Side, she attained extensive teaching experience while honing her craftsmanship skills. Currently working out of Hoop Dog Studio, Tara continues to create and provides private instruction. Her work can be seen in several galleries and she travels to shows throughout the year. Statement This is the Zettabyte Era. Each of us is presented with thousands of bits of information every day. Yet we actually note only a very few more of these than in decades past. To help stay afloat in this mire of technology and media inundation, I choose a reductive process of making functional ceramics. My work serves its purpose by providing a sense of economy, balance and completeness to the user. The elegance of my body of work stems, not from more layers, more information, rather from simplicity, craftsmanship and relevance. Each piece I create feels like a moment of...quiet.